Shepherding a Child’s Heart by Tedd Tripp has become a classic biblical parenting book. If you are only going to read one parenting book this year, or if you have never read this, I can’t urge you more strongly to start with this one. There is also an excellent Study Guide available that really expands upon the book in a simple manner, written by Tedd Tripp 10 years after the original publication, and will help you to practically work through some of the topics in your own family. 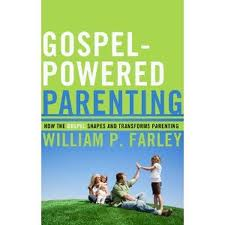 If you are looking for a “theology” of Christian parenting, this is your book: What the Bible Says About Parenting. 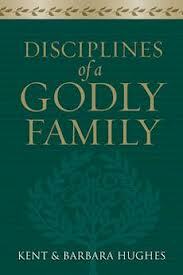 John MacArthur faithfully and clearly explains the Scriptures that God has given us regarding parenting. Don’t let “theology of Christian parenting” turn you away though–in my opinion, this is one of John MacArthur’s best books. He is practical and passionate when he talks about the family and raising children God’s way, and it shows in his own family. Your Family God’s Way by Wayne Mack. If you are having communication struggles within your family, whether in your marriage, with your children, or teens, this is the book for you. The subtitle, “Developing & Sustaining Relationships in the Home” belies that it deals with more, but the way that Wayne Mack practically explains the biblical principles of communication is worth this book’s weight in gold. 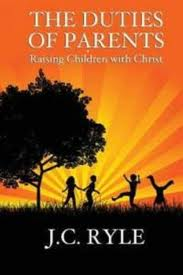 If you are struggling with being pessimistic about your family or your role as a parent, Disciplines of a Godly Family by Kent and Barbara Hughes is biblically joyful and positive. It is chock full of ideas for enjoying your family, learning and growing together, and living for the Lord. It is not as much of a parenting manual as some of the other books, but I highly recommend it if you need to move beyond a foundation, or if you need hope or ideas. See my earlier blog post regarding The Duties of Parents by J.C. Ryle. It is available in a free download as a PDF here! It is an excellent booklet and is only 38 pages. The only caution I give is that Ryle sees Proverbs 22:6 as an absolute promise from God rather than as a divinely inspired proverb that explains how things generally work. If it were a promise, however, there would be no faithful parents with unfaithful children. 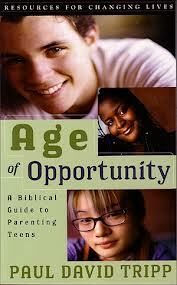 It is well worth reading though and it will be helpful with your parenting. Growing Up Christian by Karl Graustein is not a parenting book. It is actually written to teens who have grown up in the church and subtitled, “Have you taken ownership of your relationship with God?” It is well written and a book that would be perfect for a parent of a teenager to read simultaneously with their teen and discuss over coffee or a meal together. 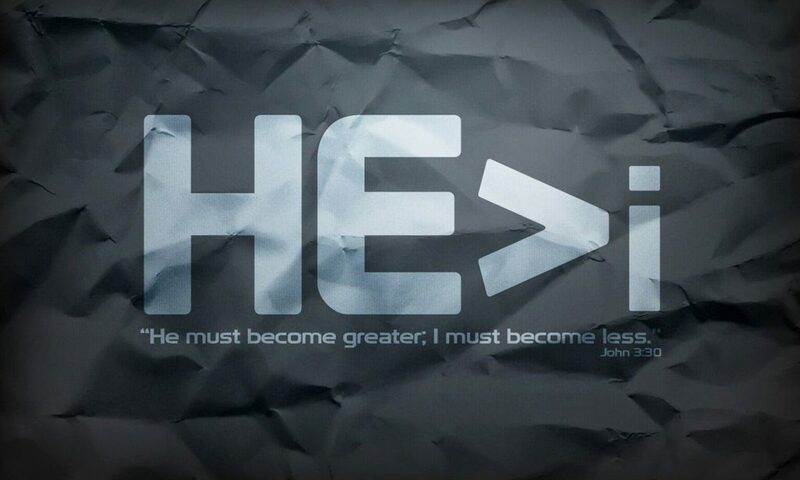 It would be a great way to shepherd your child’s [teen’s] heart! can I get a booklet by mail? Do you mean the JC Ryle booklet, DF? I only have a link here in the blog post…but if you click on it, you can get it as a PDF & print it for free. Good booklet!